US — New analysis from GfK has suggested that ads in tablet versions of consumer magazines have the same level of reader recall as print magazine ads. The study, by GfK MRI Starch Advertising Research, showed that the average level of reader recall for both print and digital ads in 2013 was 52%. The top “noted” digital magazine ads were recalled by over 80% of readers, a figure in line with that for the most effective print ads. “We have found that tablet magazine readers not only are engaged with the editorial and advertising content, but that digital ads have the power to grab attention,” said Mickey Galin, EVP, GfK Starch Advertising Research. 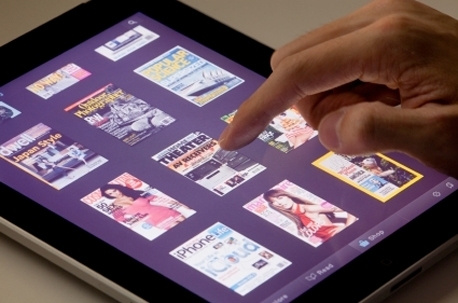 The study analysed reader recall of 28,624 magazine ads in 805 tablet magazine issues published in 2013. People surveyed online were asked if they recalled having read – “noted” – particular ads and if they had interacted with ads that contained interactive features.